Criminals might not get away so easily, thanks to a new fingerprinting method that may be faster and more reliable than traditional methods, researchers say. 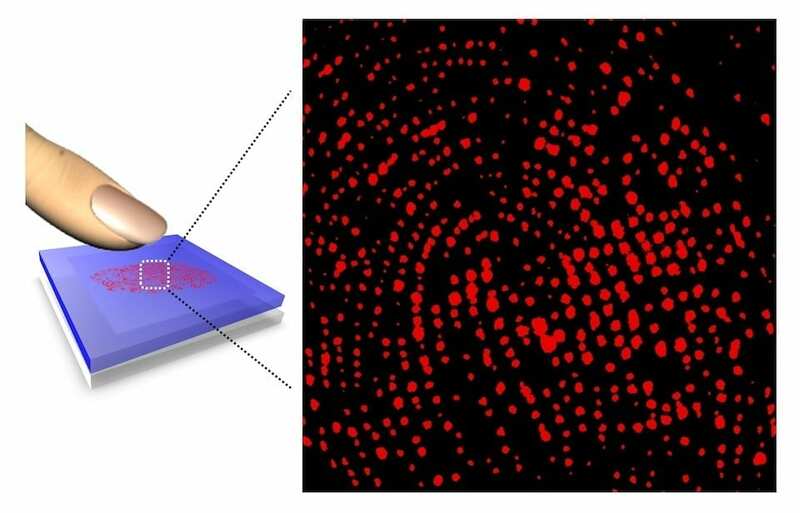 The method images the sweat pores in a human hand using a polymer that glows fluorescent and changes color when it comes in contact with tiny droplets of water. Only a small fraction of the fingerprint is needed to identify an individual, according to the new study. “The sensor technology developed in this study has the potential of serving as a new method for fingerprint analysis and for the clinical diagnosis of malfunctioning sweat pores,” the researchers wrote in the study. March 28, 2019 - Re-Fingerprinting Of California Lawyers Turns Up Thousands Of Criminal Records Above the LawThe State Bar of California has received more than 6,000 criminal history reports to review as a result of the ongoing re-fingerprinting of lawyers in the state. March 19, 2019 - The Myth of Fingerprints | Science Smithsonian.comPolice today increasingly embrace DNA tests as the ultimate crime-fighting tool. They once felt the same way about fingerprinting. March 30, 2019 - Free Fingerprinting and DNA identification kits given at Bonita Lakes Mall WTOKParents had a chance to receive free fingerprinting and DNA identification kits for their children, at Bonita Lakes Mall, Saturday.